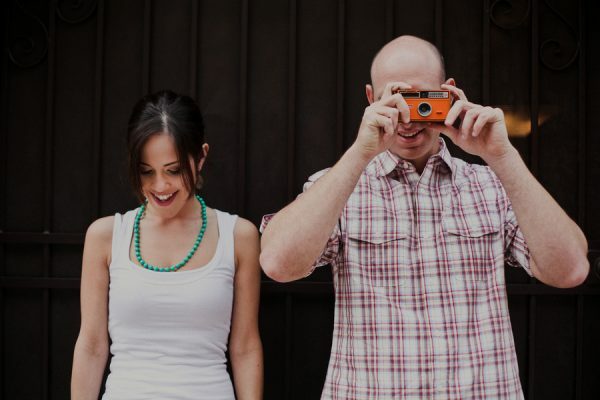 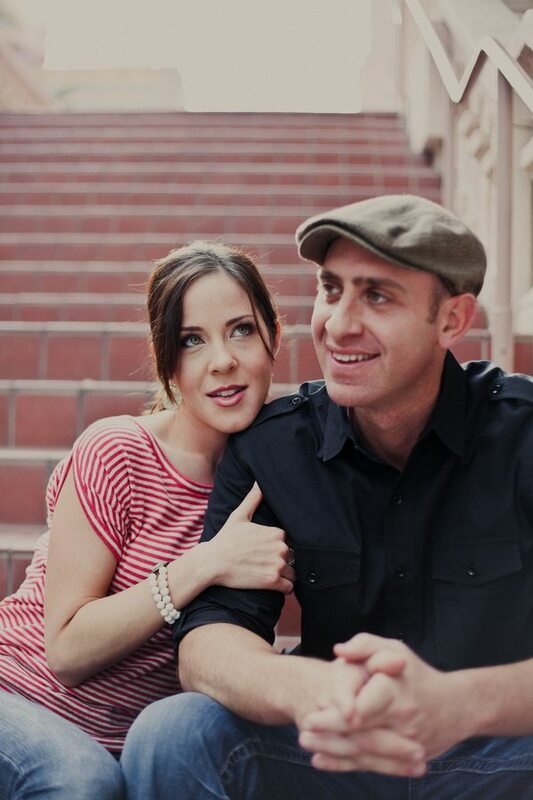 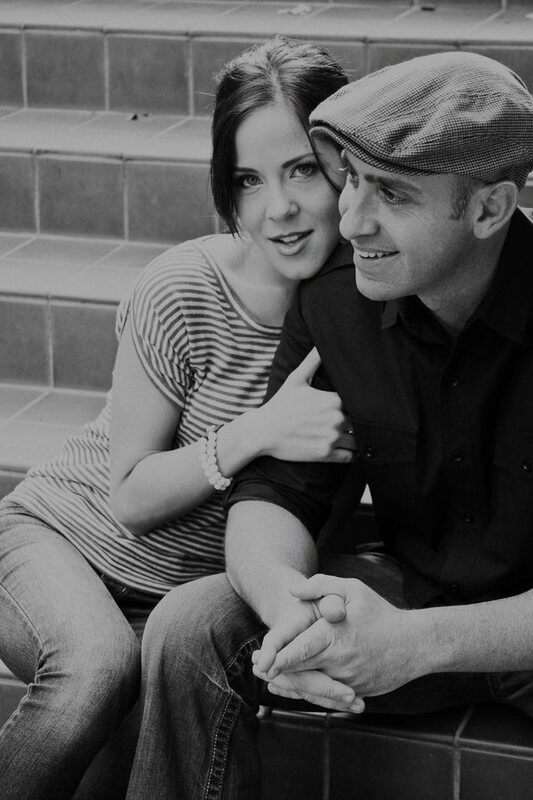 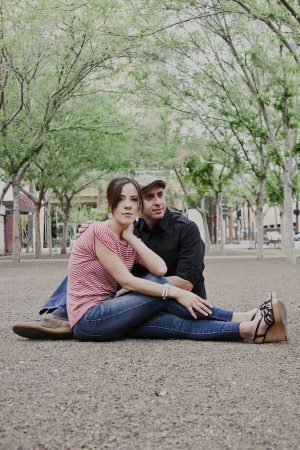 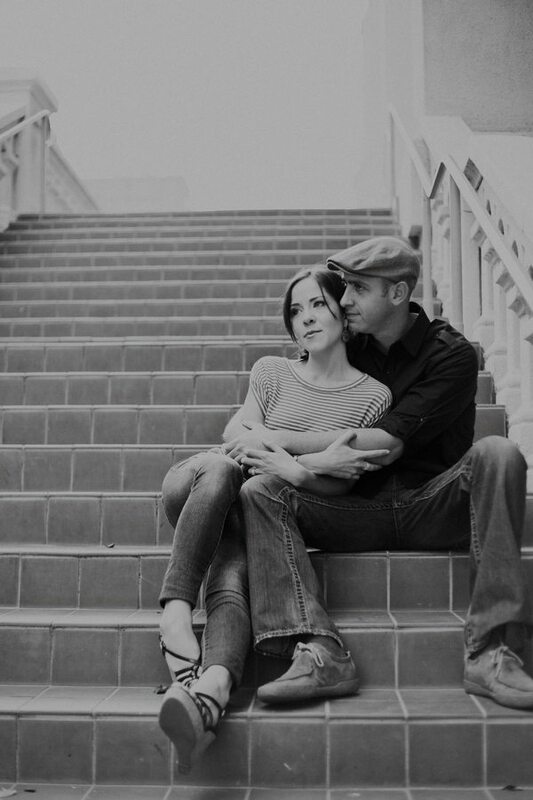 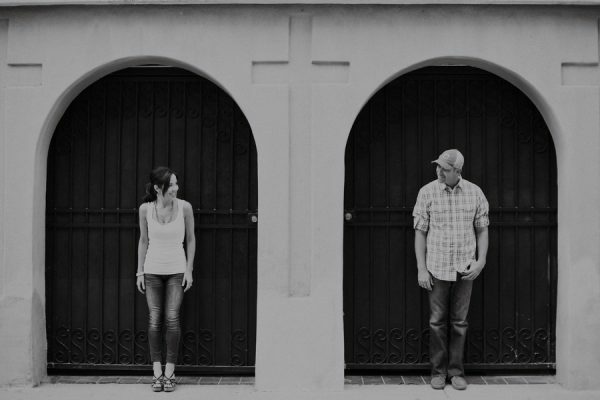 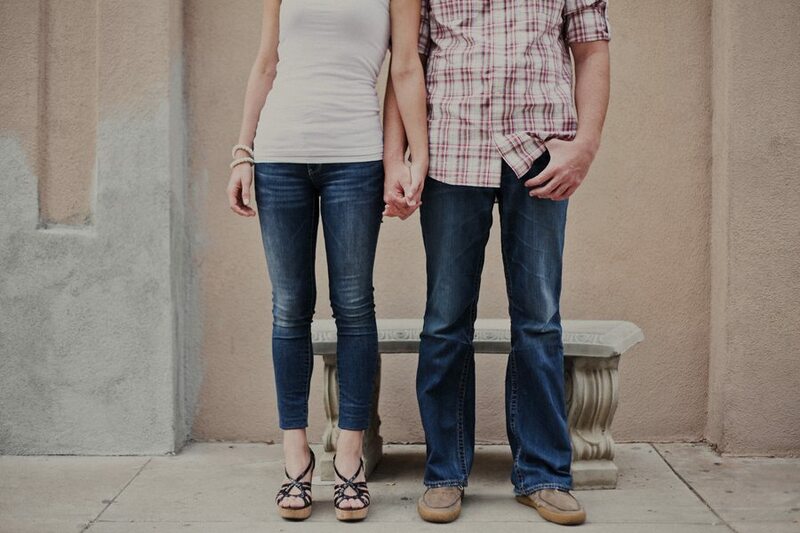 Shot in downtown Phoenix, I’m loving this laid back engagement shoot from Session Nine Photographers. 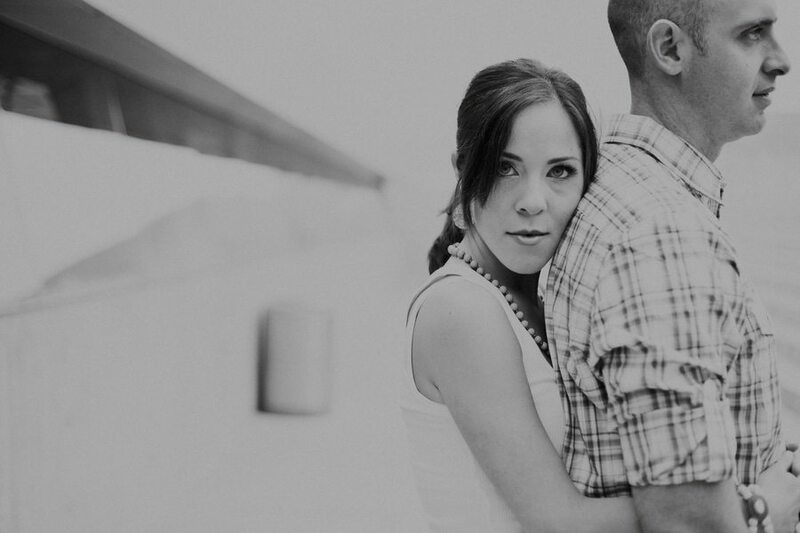 Anna and Zack have such a sweet chemistry together and I love the simple, playful feel of these photos. Not overly styled or overworked. 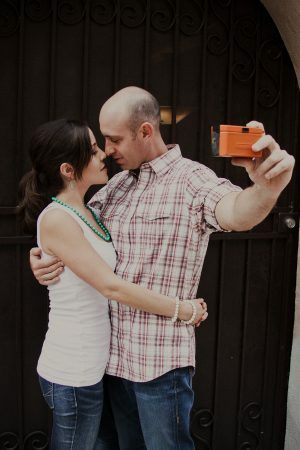 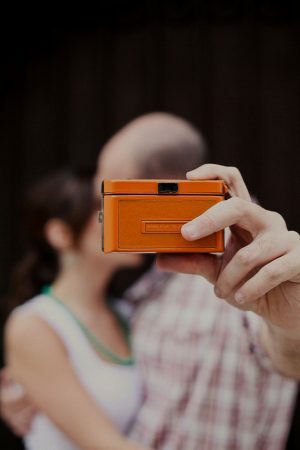 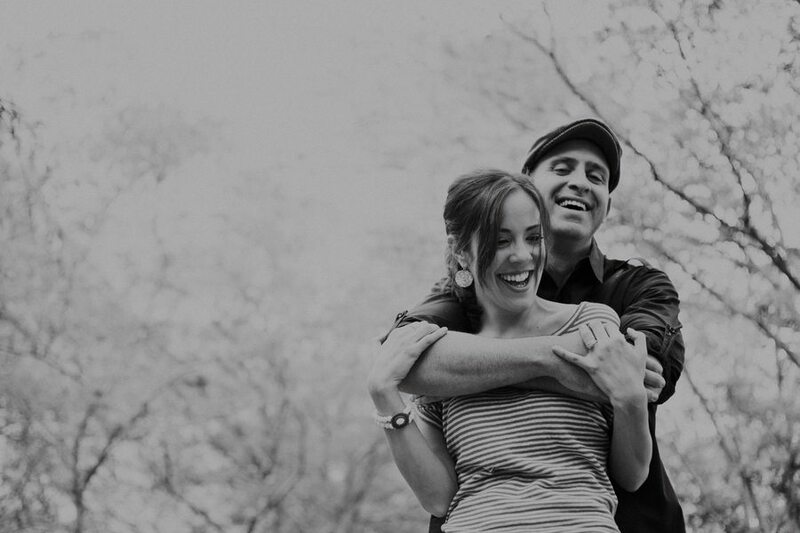 Just love, great photography and the excitement of their upcoming wedding.